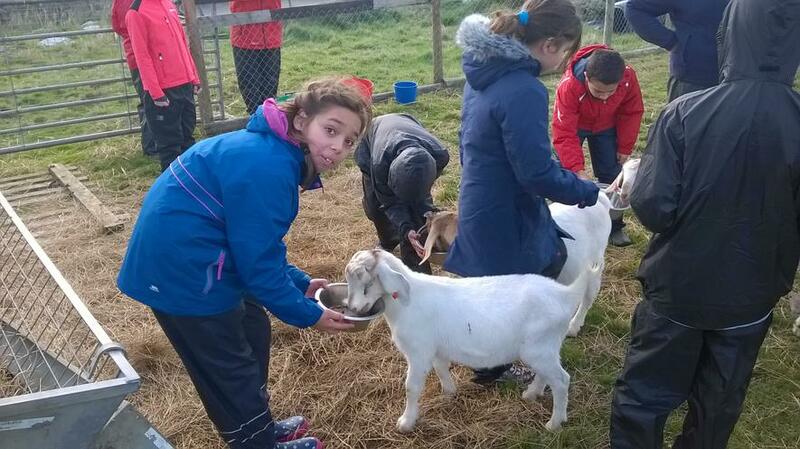 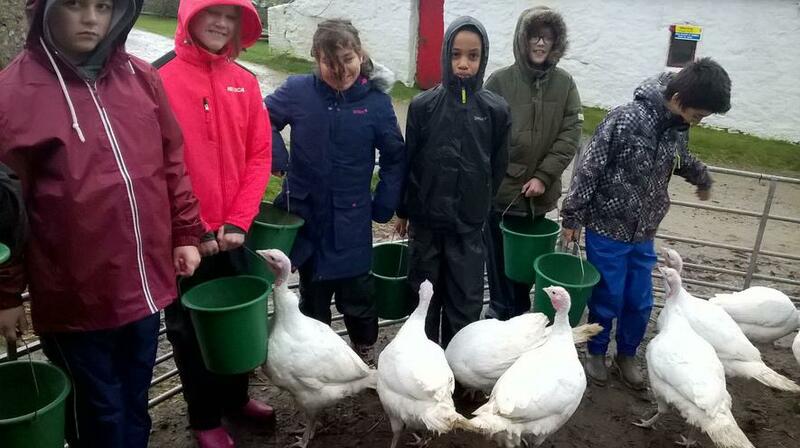 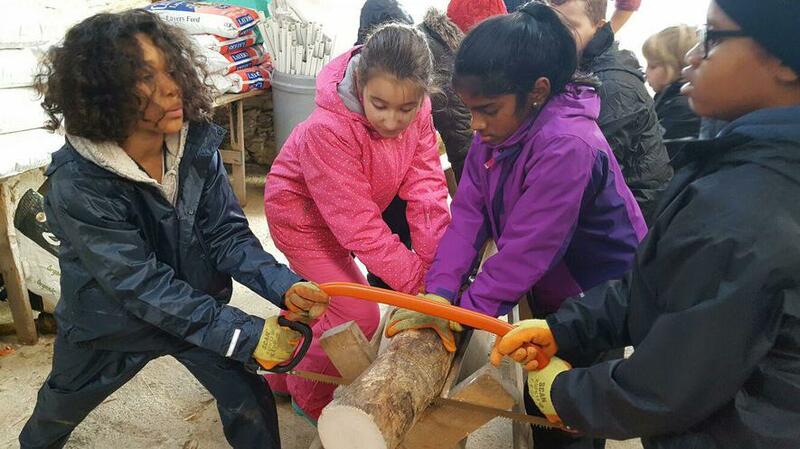 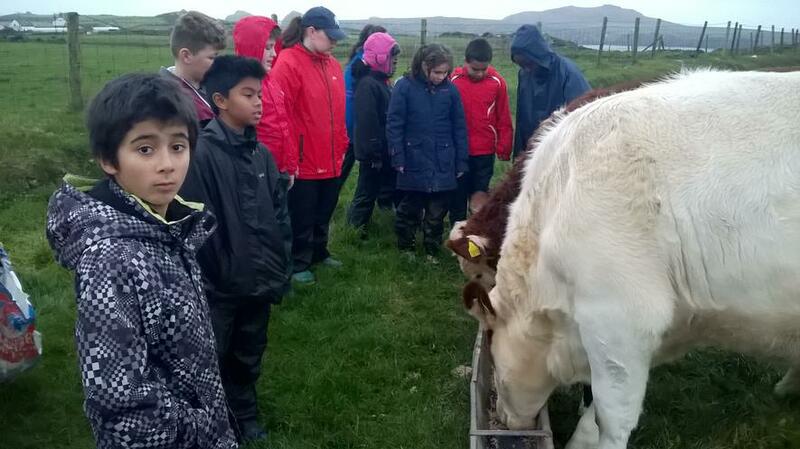 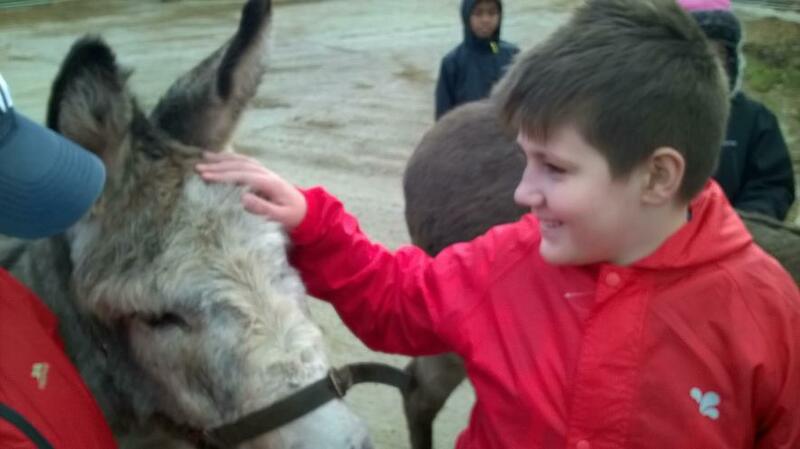 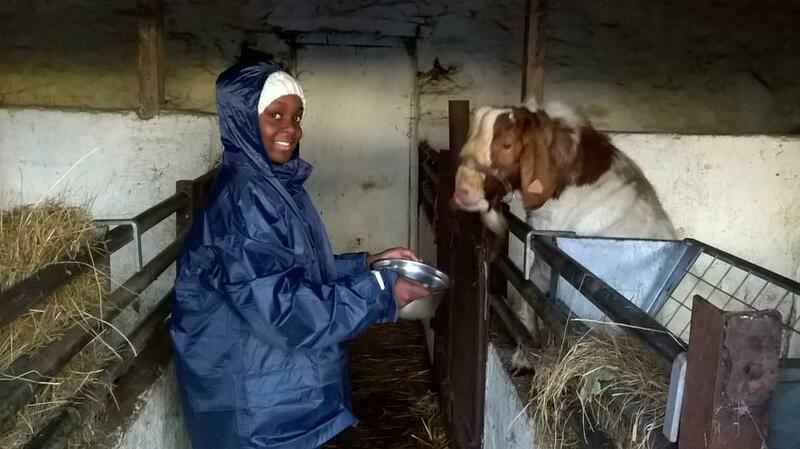 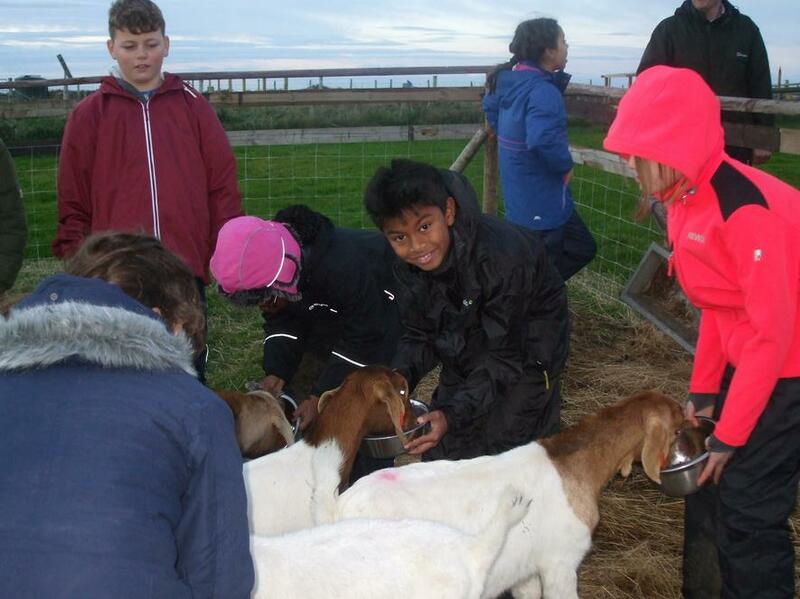 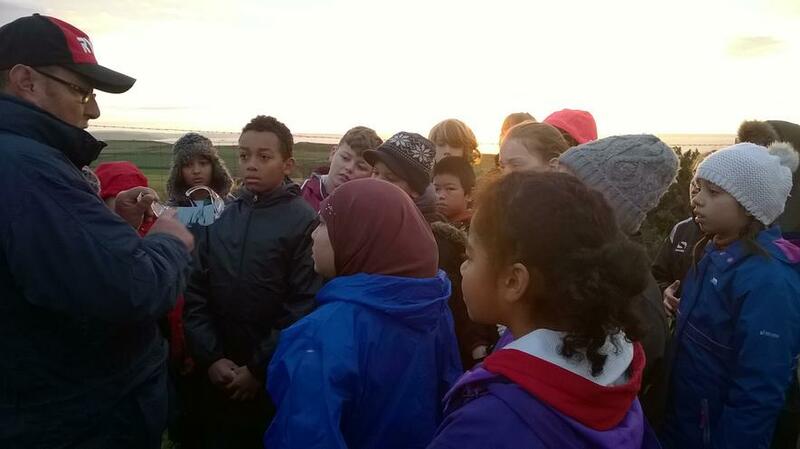 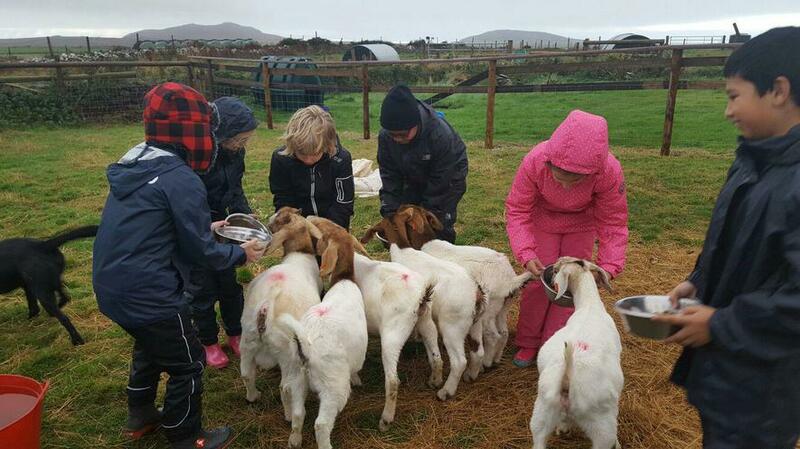 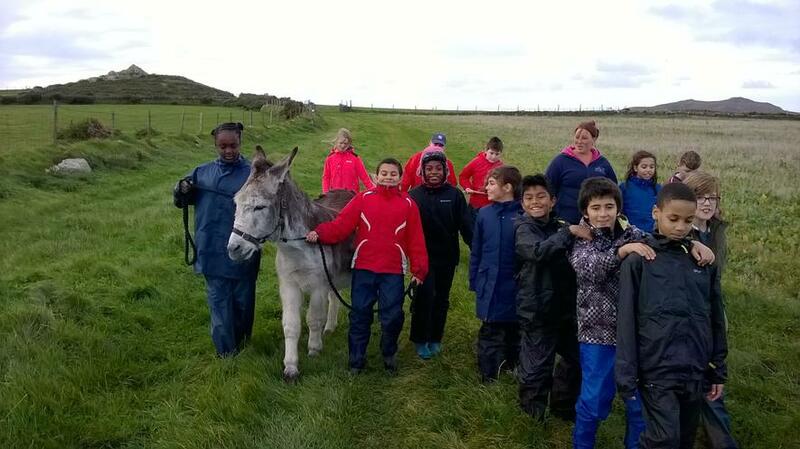 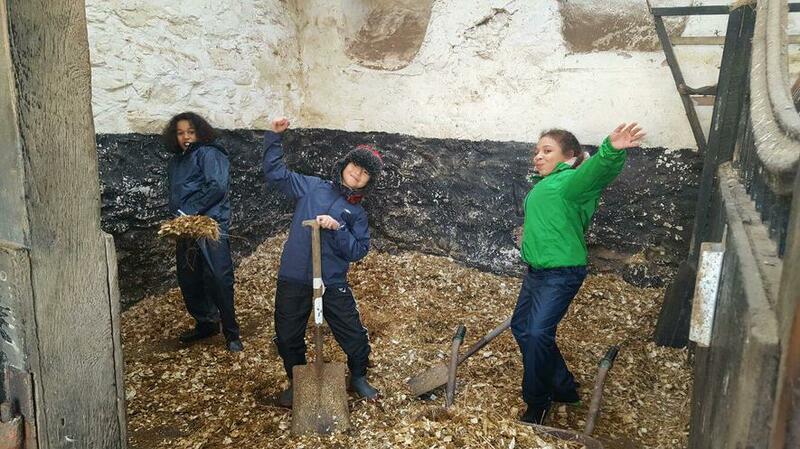 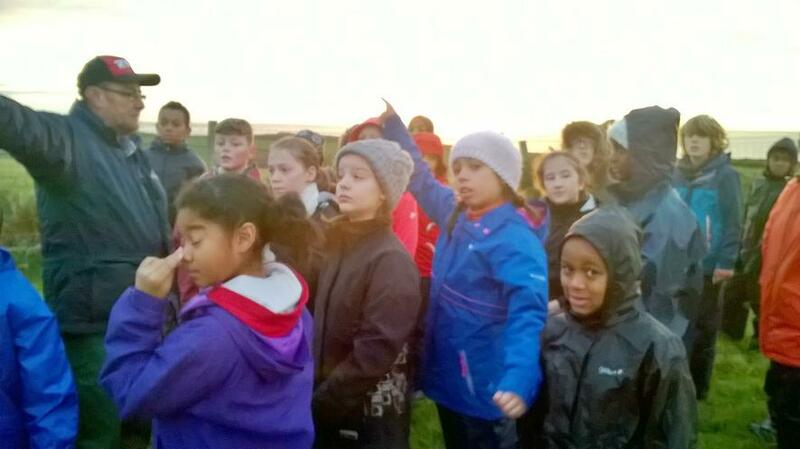 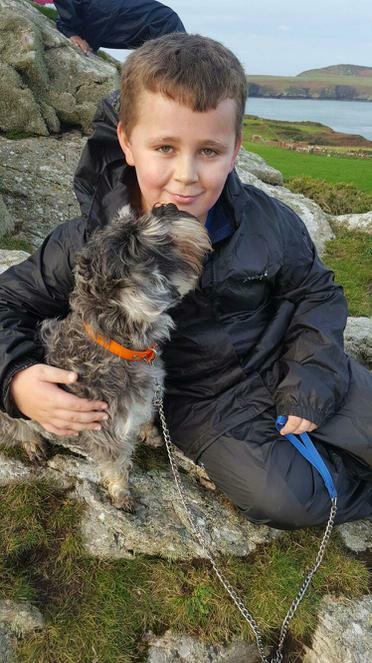 The group at Treginnis Farm are have an amazing time. 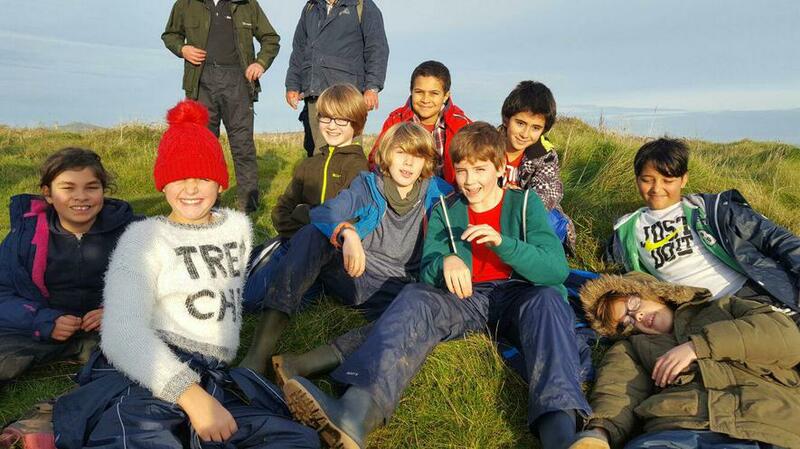 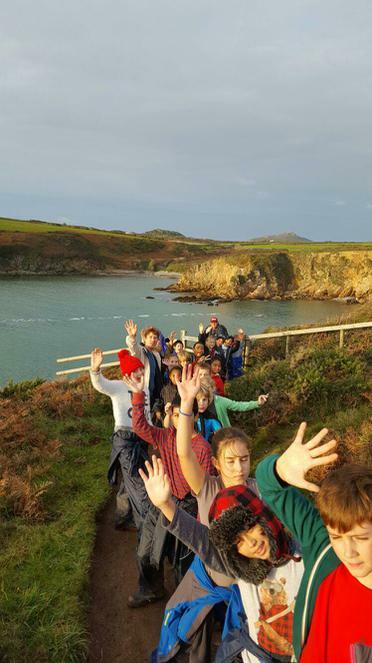 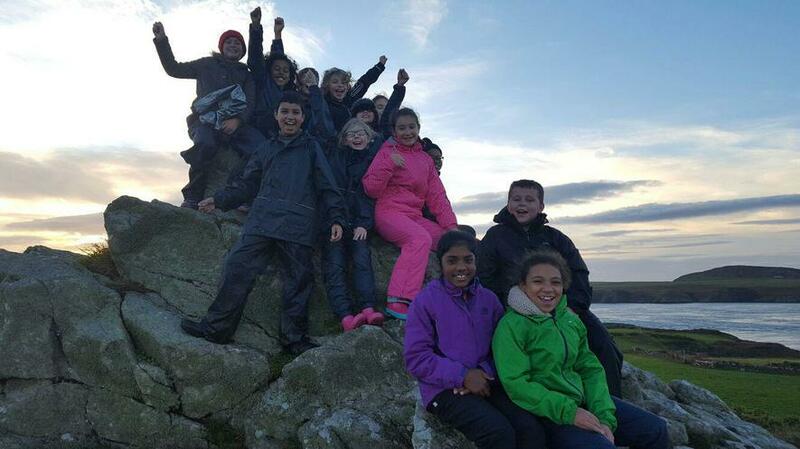 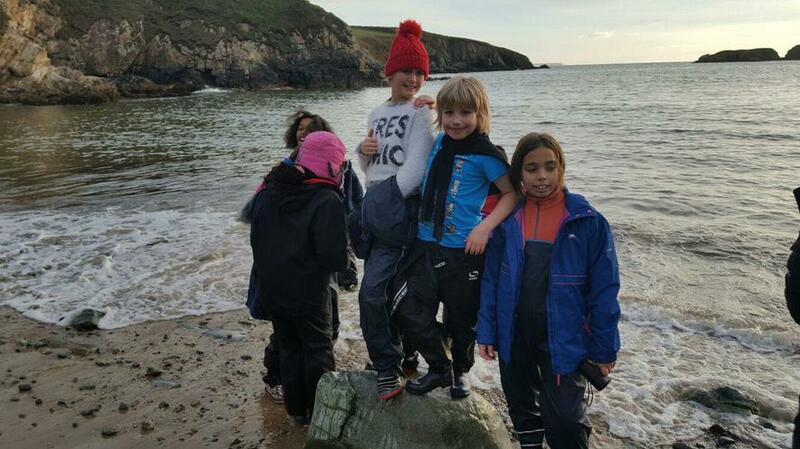 As well as being hard at work on the farm, they have taken a walk along the breathtaking coastline and visited a local beach. 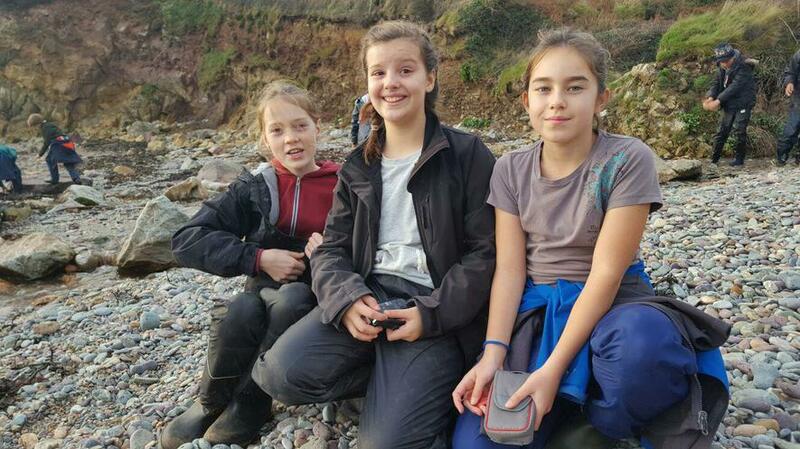 Everybody is fine and having an awesome week.